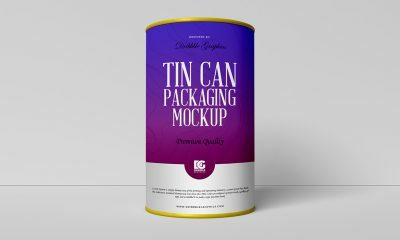 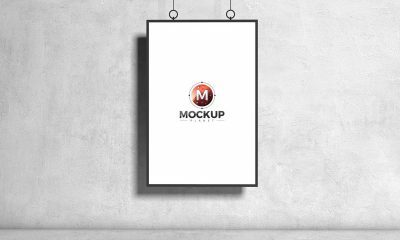 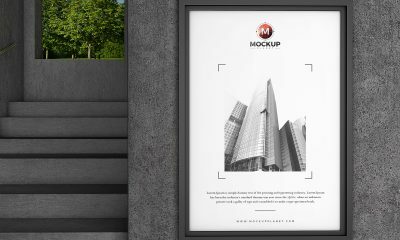 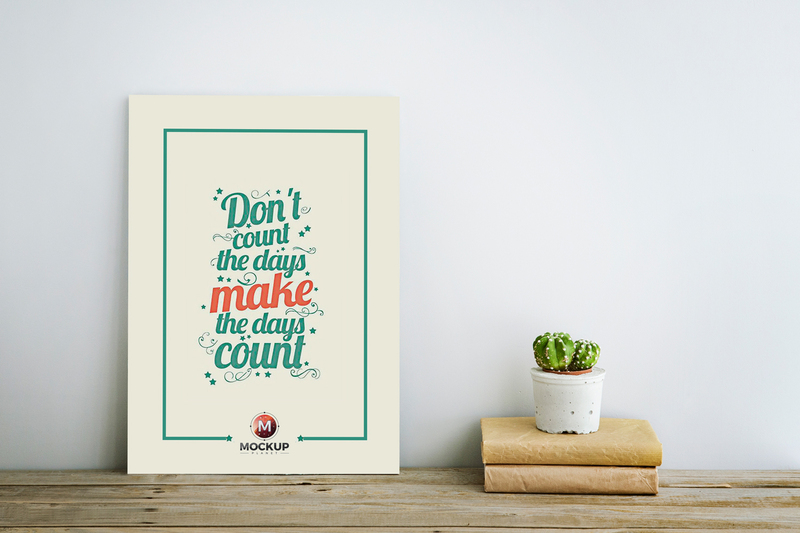 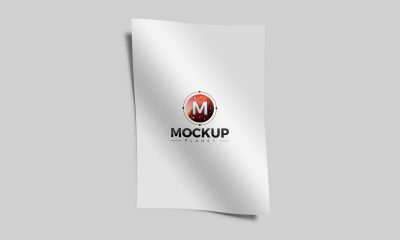 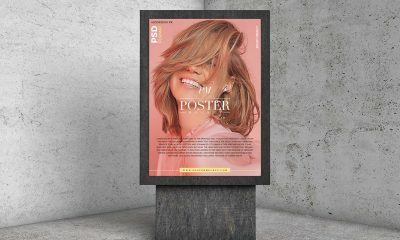 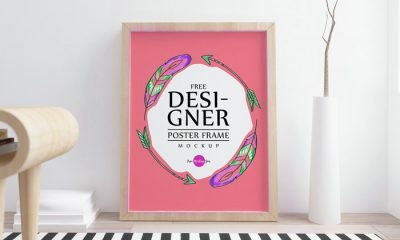 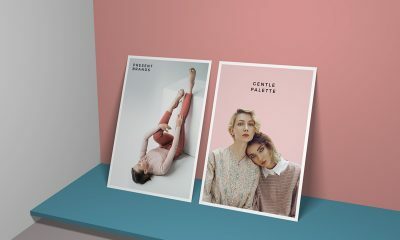 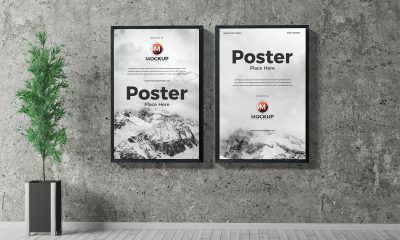 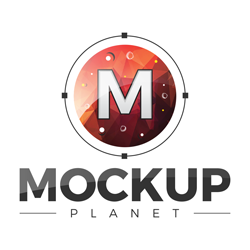 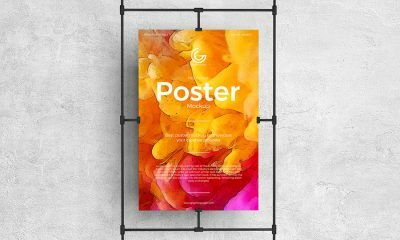 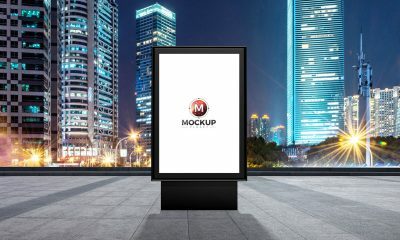 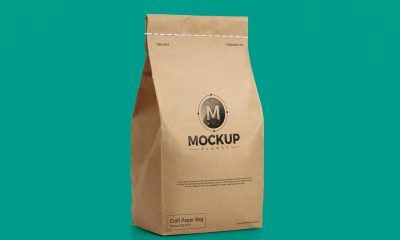 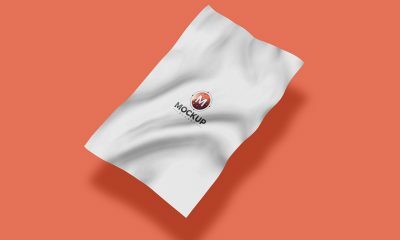 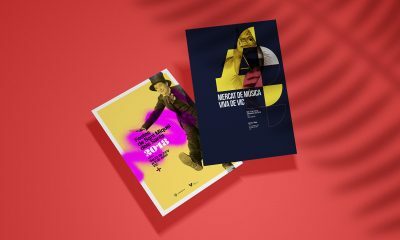 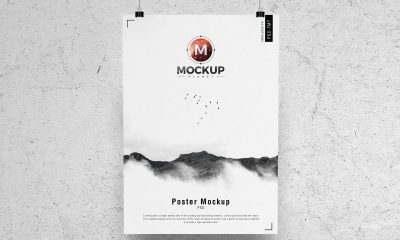 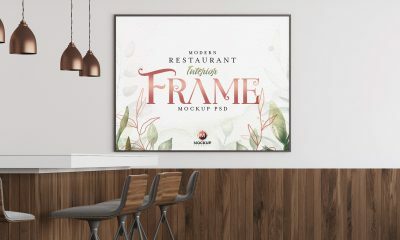 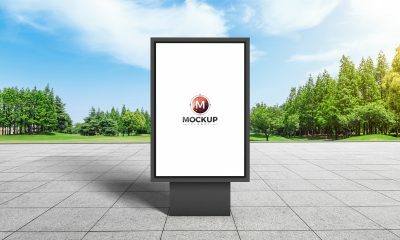 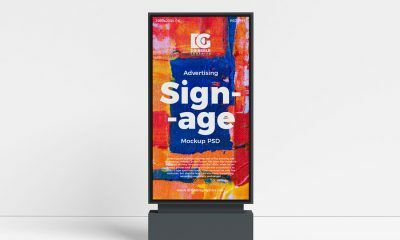 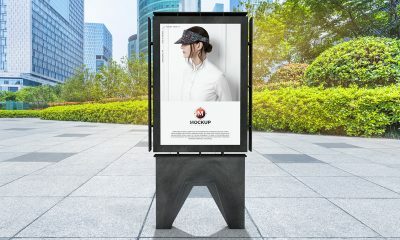 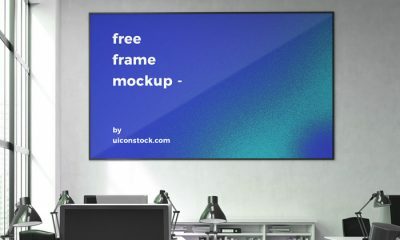 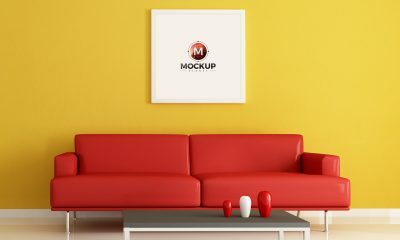 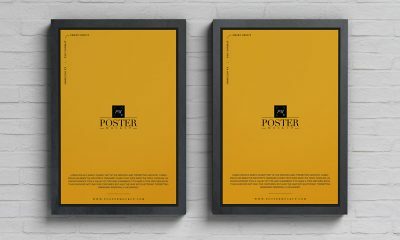 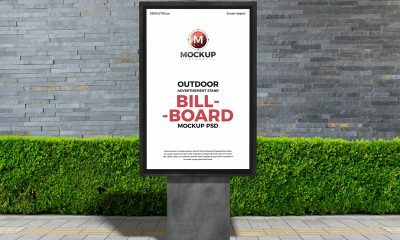 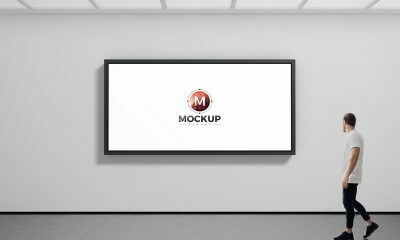 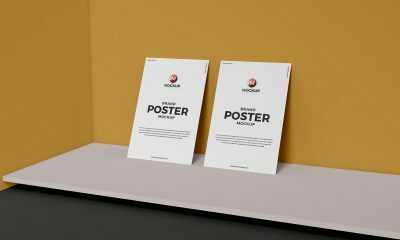 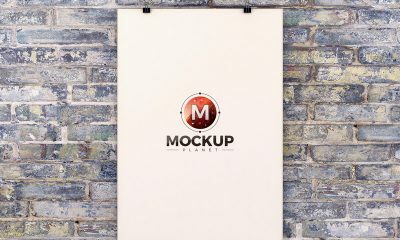 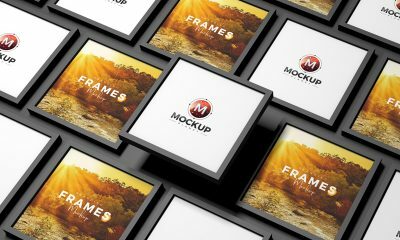 Today we bring for all the designers & artists the most stunning and fabulous Room Interior Poster Mockup, which is perfect to showcase your poster designs or quotes. 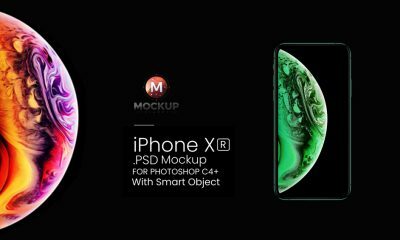 You are all able to get the desire result with the help of smart-object layer. 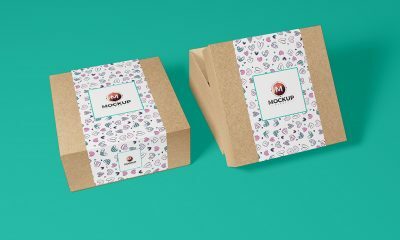 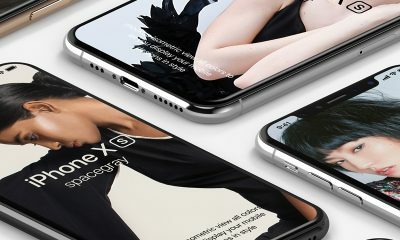 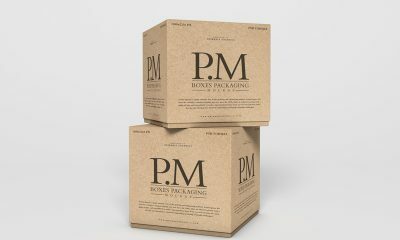 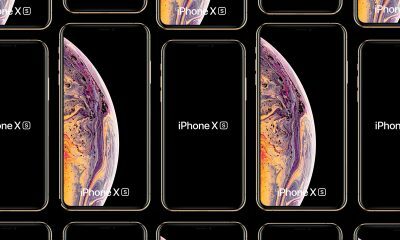 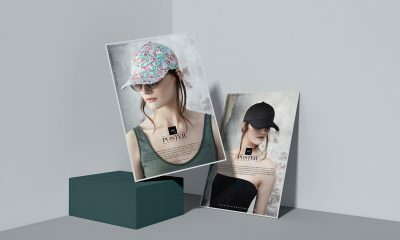 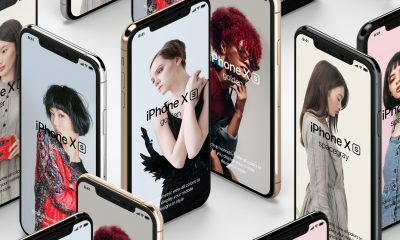 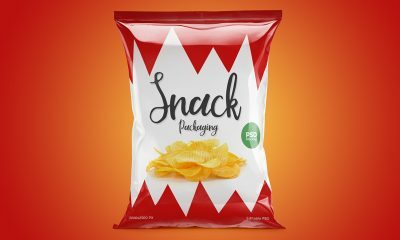 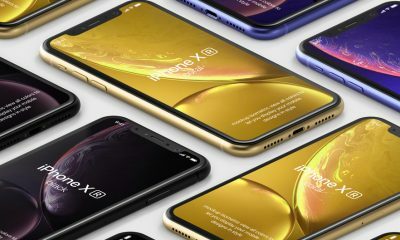 Simply paste your design in it and finally get the desire presentation.